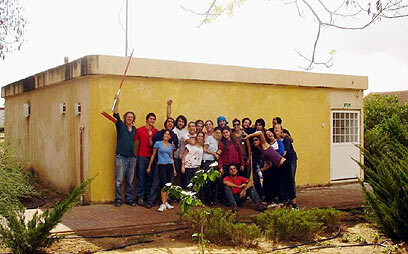 Founded in 1978, Holit is a Kibbutz in the Eshkol region, located 60 kilometers from Be’er Sheva and Ashkelon. The kibbutz is currently home to approximately 120 people but is committed to expanding its numbers – especially young singles and families – in order to populate the region. Because of its proximity to Gaza, the area is subject to various government benefits.